Your practice’s revenue cycle, reputation, and earning power can be positively or negatively affected from the moment a patient books an appointment. 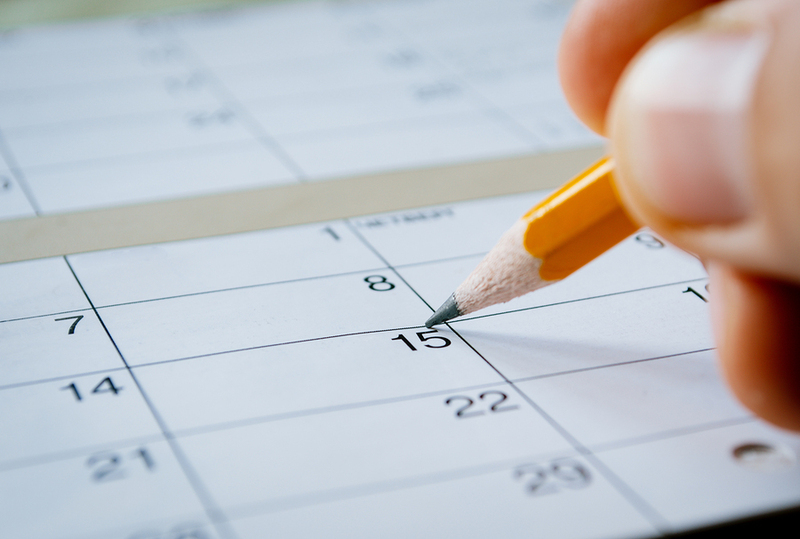 In an ideal world, your appointment calendar would be fully booked, but not overbooked, and no-shows would cancel with enough advance warning that you could fill their slots quickly. But the real world rarely operates like that, and your practice has its own specific processes for managing appointments. How ever your patients make appointments – phone, web portal, or in person – managing appointments carefully is something patients appreciate, and something that can keep not only schedules, but also cash flow and revenue cycle steps right on track. Since your chiropractic clinic is unique, there’s no prescribed way of managing appointments that’s guaranteed to be “correct.” But using outstanding chiropractic software is an excellent place to start. When you develop a smart, sensible plan for patient scheduling, you run less risk of overbooking (which frustrates patients as wait times get progressively longer) or under-booking (which can lead to empty appointment slots and staff essentially doing nothing for periods of time). A smart scheduling approach that includes time blocked out for new patients and a cancellation policy that discourages no-shows can go a long way toward keeping patient load at optimal levels and minimizing the costs of un-booked patient time. 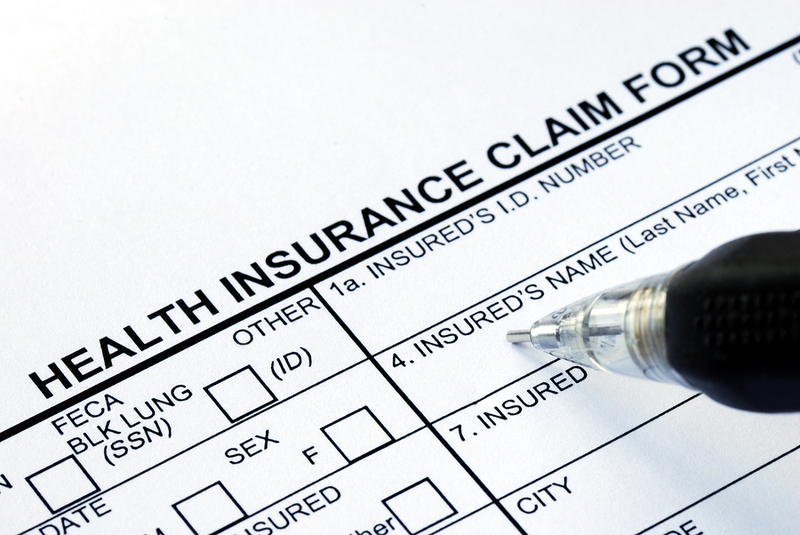 Benefits include a smoother schedule for clinical and non-clinical staff, better cash flow, and higher revenues. Customer service is an enormous component of patient satisfaction. In fact, a positive encounter with clinical staff, and a belief in the practitioner’s competence and caring can be completely overshadowed by what are known as ” front desk” problems. Over half of the unhappiest patients in a study published in the Journal of Medical Practice Management cited frustration with communication as the basis of their dissatisfaction. And one of the most important communications patients have with a clinic is the setting of an appointment. Chiropractic software that makes scheduling easier and more efficient is a wise investment. The patient revenue cycle begins as soon as someone makes an appointment and ends when his or her account is paid in full. Much happens in between, from intake to collection of demographic data to the patient encounter, coding, billing, and receiving insurance reimbursement. When appointment scheduling is faulty, it can affect each of these steps of the revenue cycle, damaging the overall efficiency of your practice management. Excellence in appointment scheduling, however, starts the entire process off right, setting the stage for better patient engagement and faster reimbursement. Simply acquiring and using chiropractic software for scheduling can help, but there are additional things you can do to maximize your return on investment. One of the most important things you can do is set reasonable targets and track progress toward them. For example, you could say you want to decrease no-shows by 20% this quarter. After ensuring your no-show policy is clearly communicated, you should track progress toward that goal. Another best practice that applies throughout your practice is ensuring clear communication between clinical and non-clinical staff. What would help each person do their job better? Should you have a designated “new patient” day (or half-day) each week? How did the last scheduling blunder happen, and how can everyone be confident it won’t be repeated? The best chiropractic software in the world can only do so much if day-to-day staff communication breaks down. 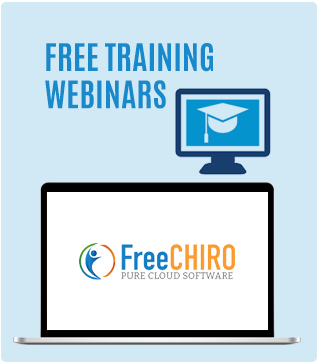 FreeCHIRO is chiropractic software that’s user-friendly, comprehensive, and perfectly affordable, because it’s free. With FreeCHIRO, you have a complete practice management system that’s specifically designed for the chiropractic practice. Because it’s hosted in the cloud, you don’t have to buy software or hardware. Rather, you access FreeCHIRO via the web. Excellence in patient scheduling begins with flexible, powerful chiropractic software like FreeCHIRO, which is 5010 compliant, HIPAA compliant and ICD-10 ready. With all-payer billing and flexible, customizable patient scheduling features, you can rapidly implement a better scheduling system so you start the patient revenue cycle out on a positive note. Sign up for our free edition and see for yourself the measurable difference the right chiropractic software can make for your clinic. Any material, information, or other communication contributed by third-party authors (individuals, organizations, groups, etc.) are the expressed views and opinions of the author and do not necessarily reflect the views of FreeChiro.com, its staff or editors, or that of the Company.